Remember being a kid and toast options were boring and limited. I typically got cheese toast, peanut butter toast and sometimes my mom would slather on the butter and sprinkle the toast with cinnamon and sugar. Oh what a treat that was! 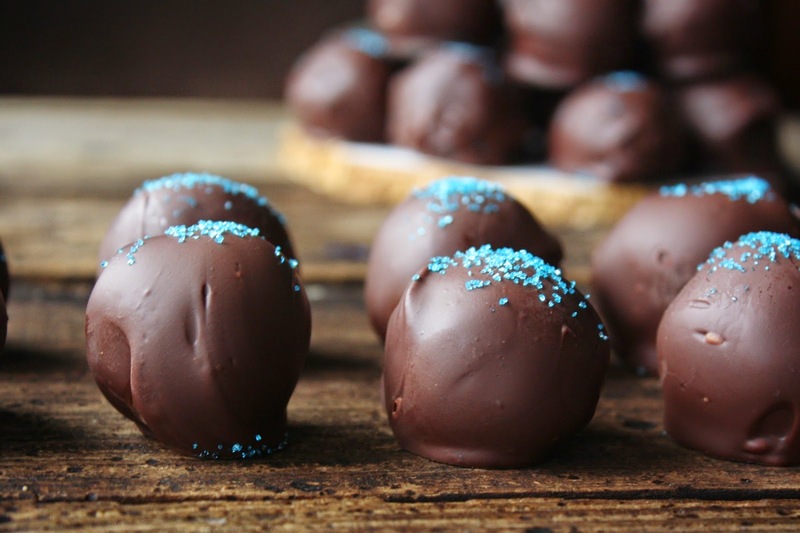 This recipe for Peanut Butter OREO Cookie Balls is a part of the #OREOCookieBalls campaign and has been compensated by #CollectiveBias. All opinions are my own. 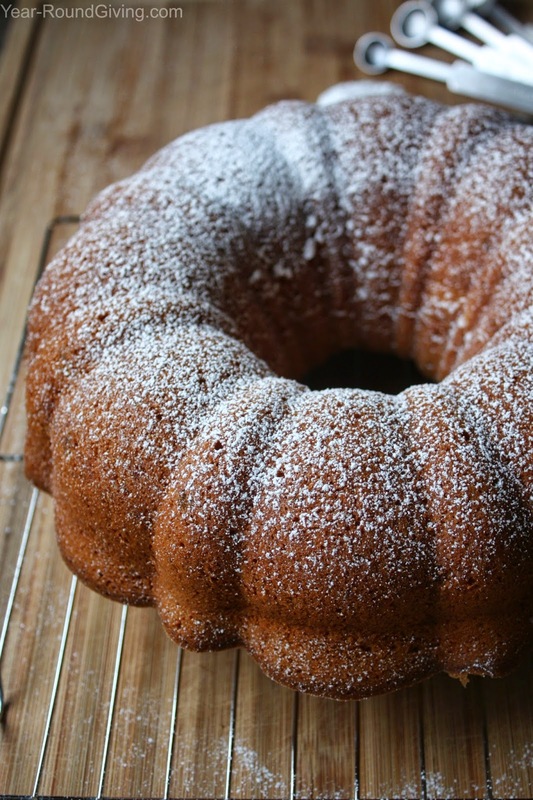 Pound cake! Yes, it is fantastic for dessert or with a cup of tea or coffee for breakfast. I eat a lot of desserts for breakfast. What is the difference between eating a slice of this cake or eating a donut? Actually, there is a difference this cake has mashed bananas in it. Breakfast approved! Are you gearing up for a football party? This is a great party snack on game day. 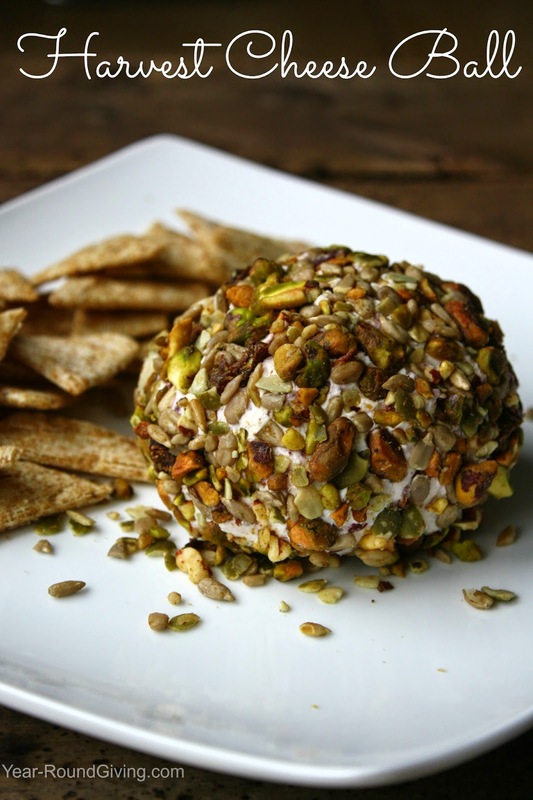 Who doesn't love cheese, nuts and football? They just go together like macaroni & cheese! Trust me! You are looking at a fabulous chicken salad sandwich. 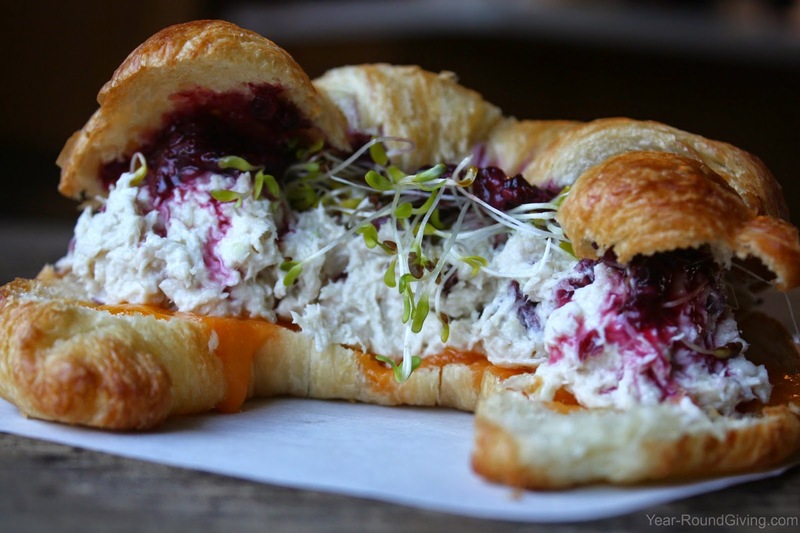 You may have scrunched up your face at the thought of blackberry sauce on your sandwich. 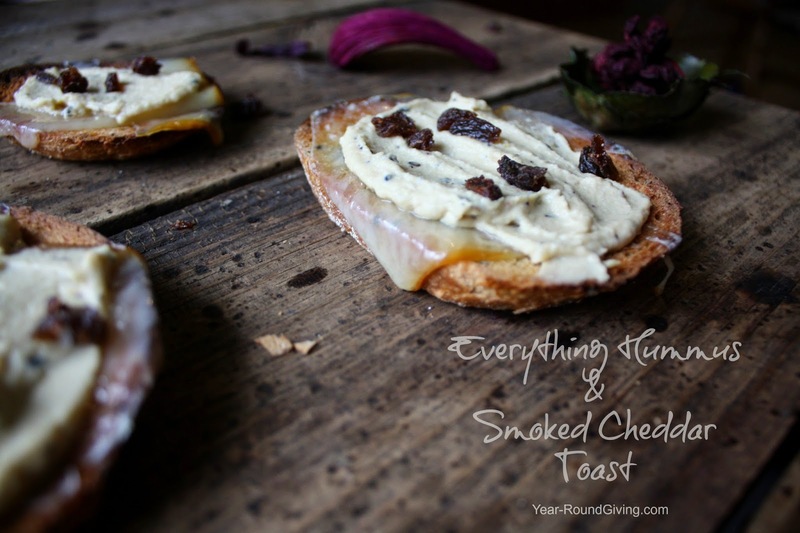 Believe me it makes a wonderful spread for sandwiches. 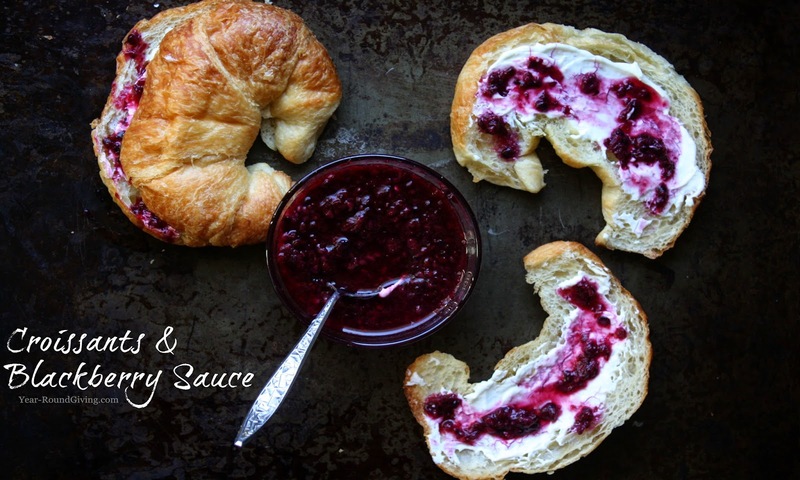 Homemade blackberry sauce is one of those sauces that is easy to make and so versatile. With a little creativity it can be used in any meal of the day. I am taking this blackberry sauce and showing you how to use it in three different meals: breakfast, lunch and dessert. I have quick easy and delicious 2 ingredient recipe for you today. I am in love with this stuff. 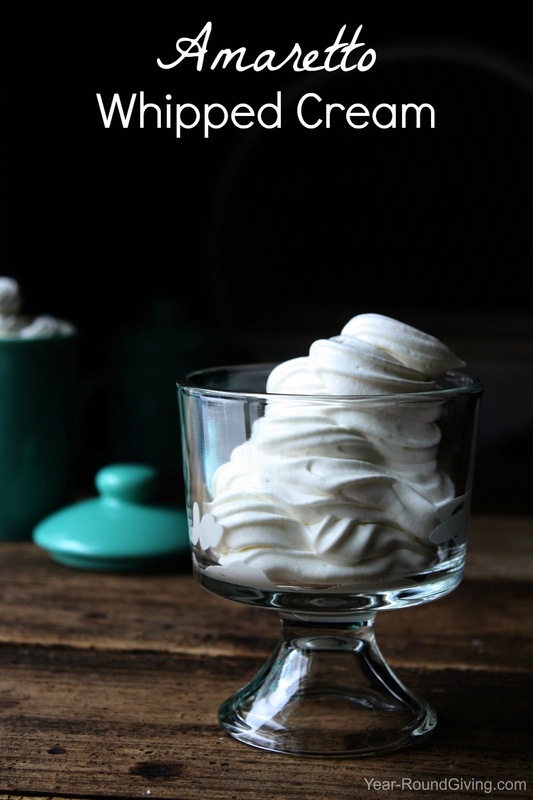 I honestly don't think I can go back to regular old whipped topping. I have been putting it on and in everything. I even have some in my fridge ready to go at a moments notice! Hey let's get drunk on dessert. Seriously, if shots tasted like this then I would have a serious problem. 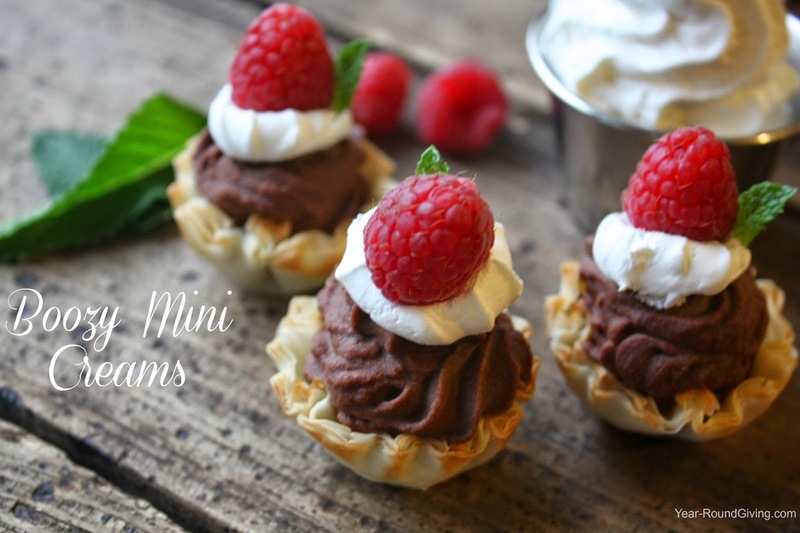 Honestly, I don't think you will get falling down drunk on these dessert shots. Maybe a buzz depending on how many you eat.